Come out with your family and friends to celebrate with the Bells on three very special fireworks nights. 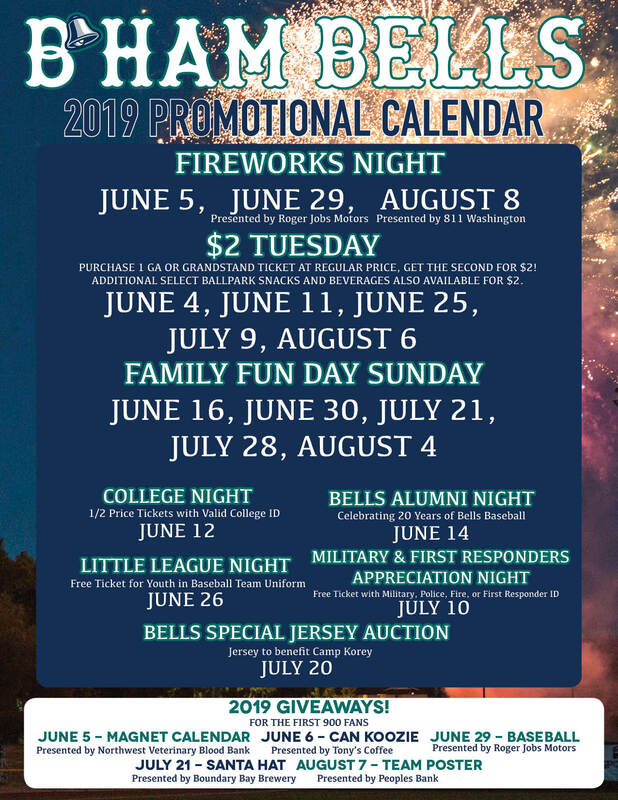 We will be having fireworks shows to kick off the 2019 season, celebrate the 4th of July, and to end our 2019 season with a bang! Get your tickets early for these nights as tickets will go fast. This year on five select Tuesdays, the Bells are continuing to offer their biggest promotion to date! Purchase one regularly priced ticket (GA or Grandstand) at full price, and get the second for just $2. Select food and beverage will also be priced at $2. Bounce house, face painters, balloon art, and VR arcade are included for all fans with the price of admission. 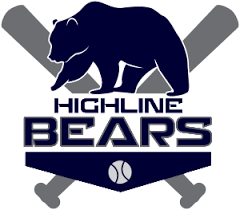 First pitch on Sunday games are now at 1:05 PM so make sure you bring out the whole family to enjoy Bells Baseball on a beautiful sunny afternoon. Come out to Joe Martin Field repping your favorite university! Those fans with a valid student ID will also receive HALF OFF the price of admission to our College Night game. Did you know the Bells are about to celebrate their 20th anniversary this season? 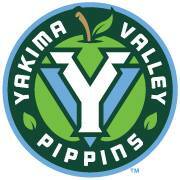 On top of it also being five years since we won the WCL Championship? Bells fans might see some familiar faces on Alumni Night as past Bells over the years will make their way to Bellingham to celebrate our great history. 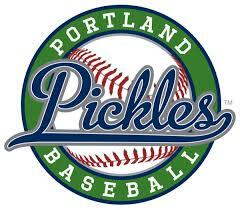 Youth Baseball and Softball Athletes in their uniform will receive a free ticket to our Little League Night game! We wonder if any future Bells might be in attendance that game? 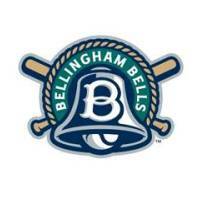 The Bells are excited to host a night in honor of our military and first responders in the Bellingham area. We want to thank these service members by offering a free ticket with a valid military or first responder ID and enjoy the game on us! Now is your chance to not only help a great cause but purchase your very own Bells game worn jersey! The Bells will be sporting a new jersey this year with all benefits from this auction going to Camp Korey.